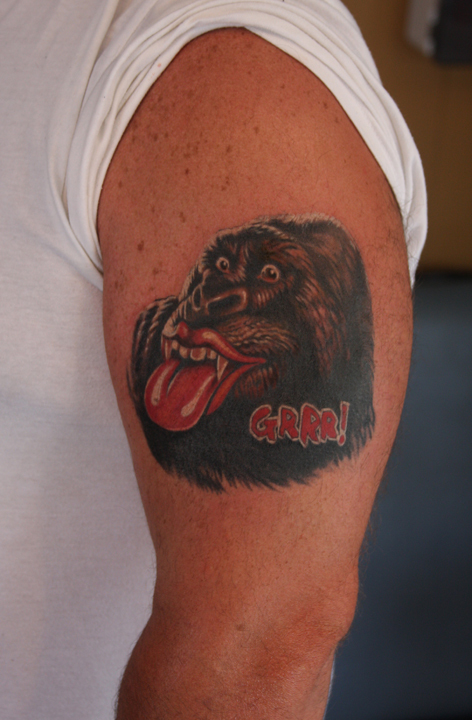 The Rolling Stones GRRR! 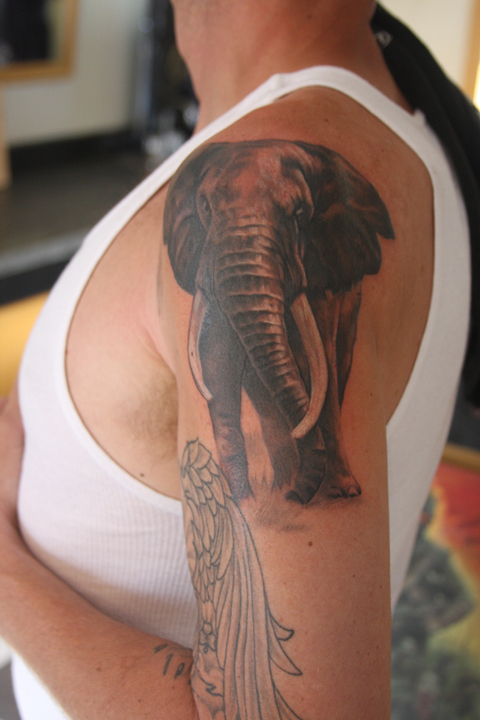 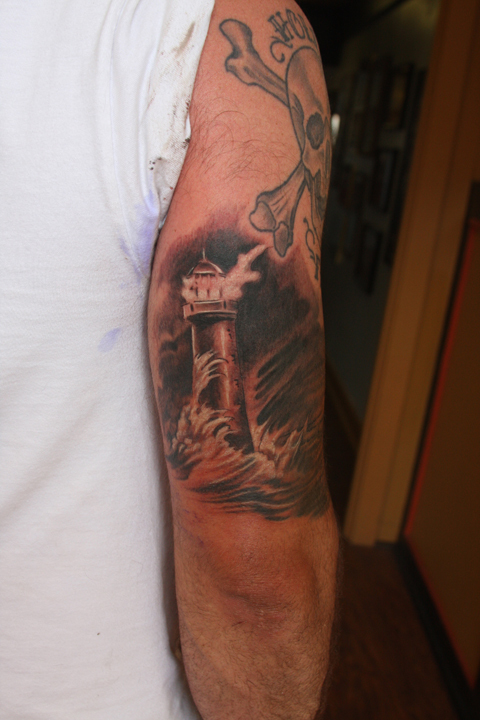 Piece done by Matt here at The Compass Rose Custom Tattoos in Gloucester. 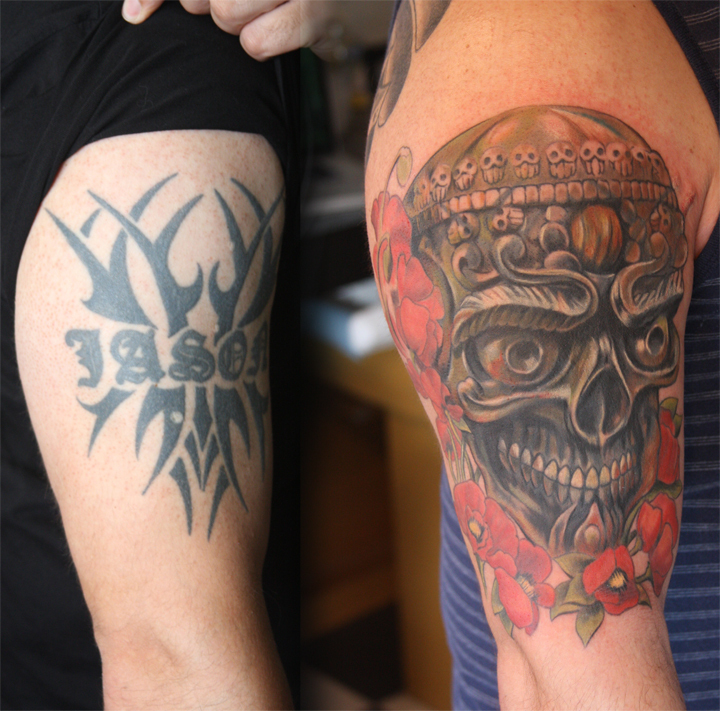 Some new, fun grey scale pieces done by Matt here at The Compass Rose Custom Tattoos in Gloucester. 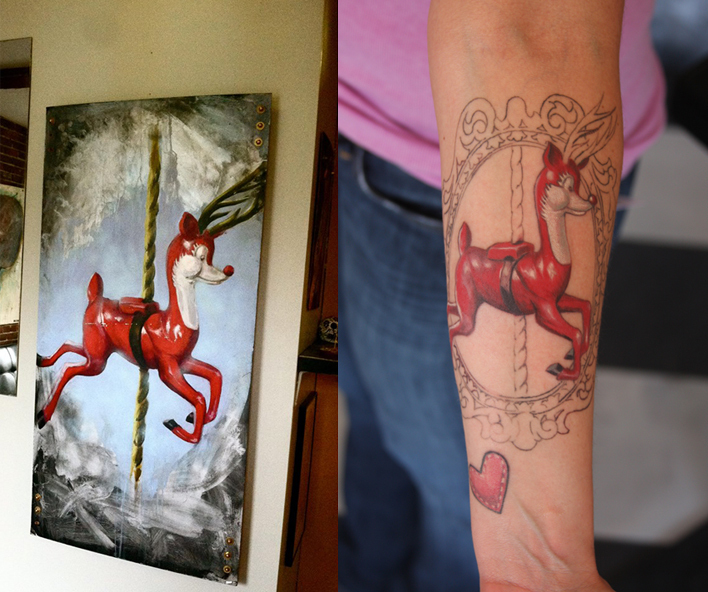 A painting of a reindeer on the carousel at Salem Willows, now a fun work in progress on my forearm.